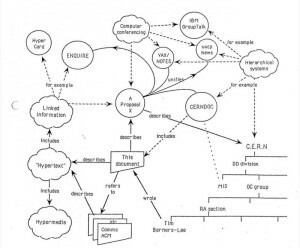 Tim Berners-Lee submits a proposal to CERN for developing a new way of linking and sharing information over the Internet. 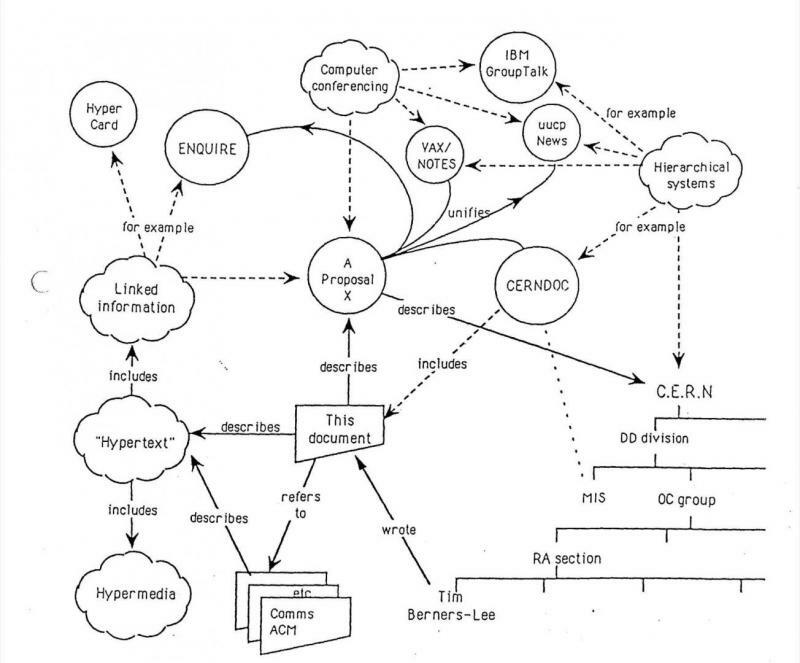 It was the first time Berners-Lee proposed a system that would ultimately become the World Wide Web. However, this proposal was a relatively vague request to research the details and feasibility of such a system. He would later submit a proposal on November 12, 1990 that much more directly detailed the actual implementation of the World Wide Web. So while some people consider today the birthday of the World Wide Web, I would put forth November 12, 1990 as a more accurate date.